We’re so very excited to share that Bookouture have promoted Maisie Lawrence to the role of Commissioning Editor. 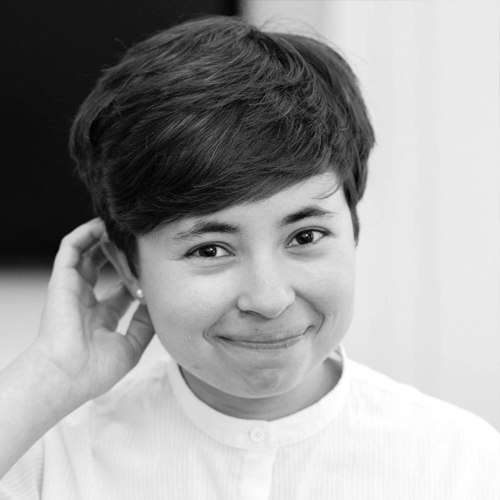 Maisie is currently a Publishing Executive at Bookouture, and prior to joining in February 2018, worked at Simon and Schuster and Canelo, and was also a co-founder of Pride in Publishing. 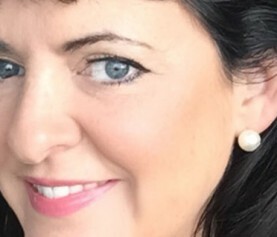 Whilst in her current role, Maisie has worked on the prolific Betty Rowlands backlist publishing programme, as well as starting to grow her own list with authors Beth Miller and J. M. Hewitt. Congratulations to Maisie on her very well-deserved promotion. 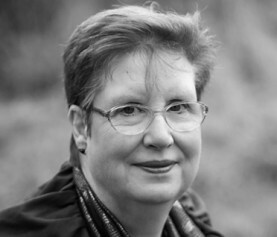 Since joining Bookouture last year, she has done brilliant work alongside many of our editors on their authors, at the same time as starting to grow her own list. We can’t wait to see what she does next. I’m thrilled to be stepping into this role within a team I already love and which is so supportive, creative and forward-looking. 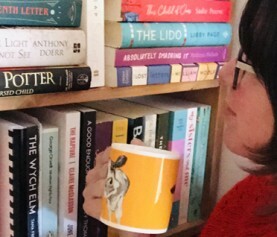 I’ve learned a huge amount since I started at Bookouture and I love the author-centric, data-driven way that we work. I can’t wait to find some incredible writers and bring more commercial bestsellers to our brilliant list. We do hope you’ll join us on social media to celebrate the great news!